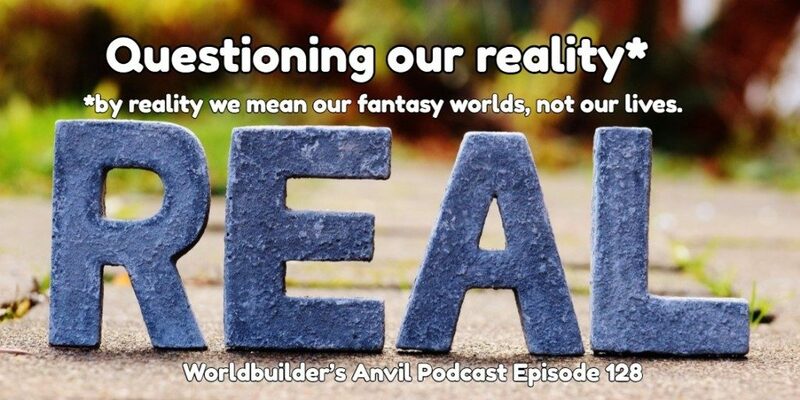 Today’s Topic – Seven basic Fantasy Worldbuilding questions that would have made my life easier. 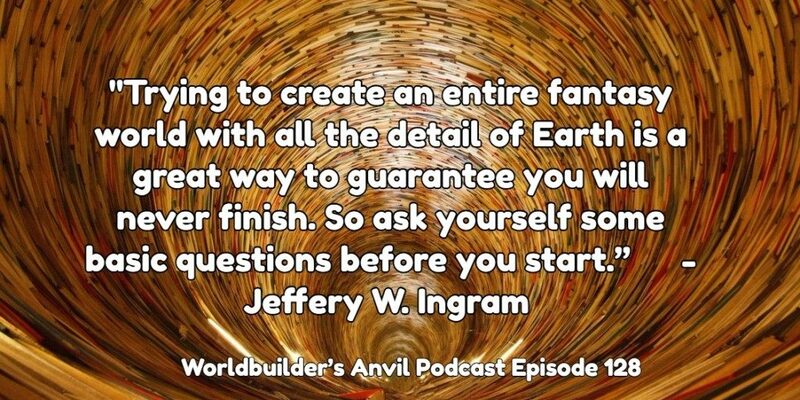 Worldbuilding is the art of creating a fictional setting. I achieve this by asking lots of questions. I first asked questions about the overview of the setting. I then grab important details and ask more questions. I will repeat this process until I have what I need to start storytelling. I only end the process when I am done telling stories in a given world. I am not the only person to look at Worldbuilding this way. There is an article about Fantasy Worldbuilding Questions by Patricia C. Wrede on the Science Fiction and Fantasy Writers of America website. 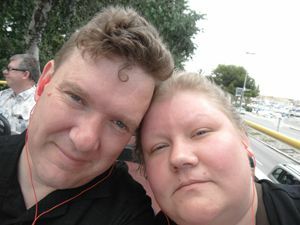 Or go check out the 20 World Building Questions for Authors to Ask Themselves post by JS Morin or The Ultimate Guide to World-Building: How To Write Fantasy, Sci-Fi And Real-Life Worlds post on writersedit.com. 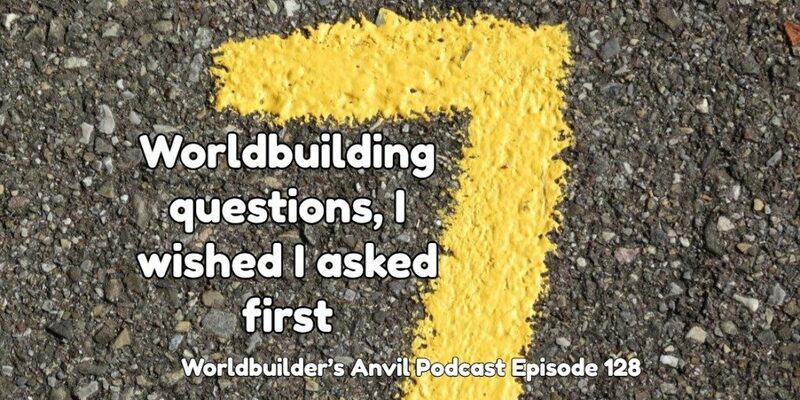 There are also countless other great articles with great questions you should ask yourself when you are worldbuilding. However, I wish I asked myself some questions before I started. So, check out the episode and let us know what your answers are to the seven questions below. Why do I want to world build? 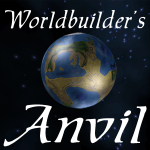 What do I want to world build? What Genre do I want to build for? What are the worlds we know about? What kind of world do I want to make? What type of word builder am I?